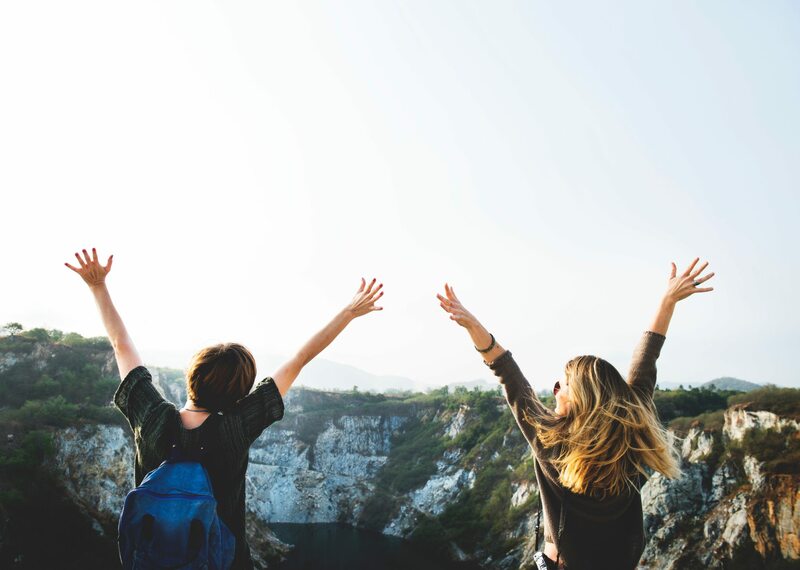 The June Holidays are inching closer, and if you’re reading this, you’re probably still deciding on which summer camps to send your kids to. 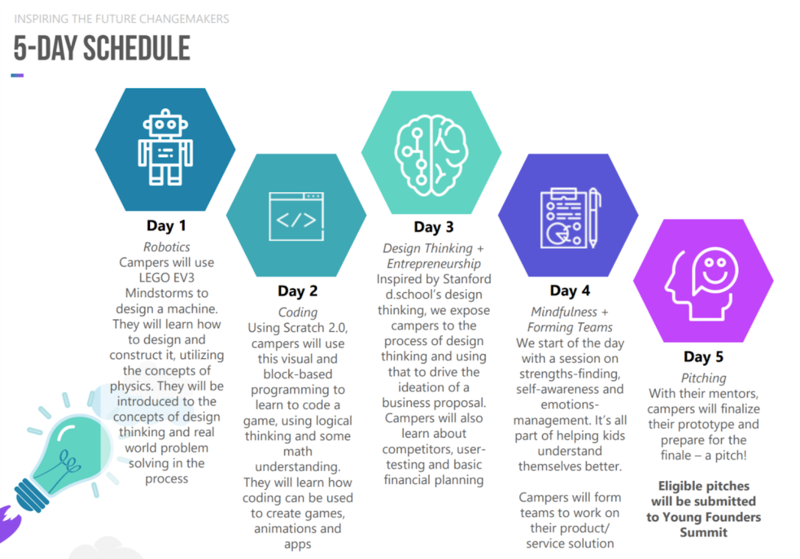 To make the process easier for you, we’ve spelt out what exactly our camps (Change The World Innovation & Be A Teen Boss Entrepreneurship Camp) can do for your kids, and why what we’re doing is so important for your kid’s future. If I asked you to name 5 biggest companies of this generation, I am sure that at least half of them are tech-driven companies. Apple, Facebook, Google, Alibaba... you can’t deny that tech IS our present and will only continue to flourish in future. Employers are already starting to look for non-academic skills like coding, robotics and design thinking on our resumes over straight As and other indicators of traditional academic success. As a marketing student who is about to graduate, I can only wish that I had been exposed to these skills at a younger age. Learning these skills does not necessarily mean that your kid will have to be a coder, a robotics engineer or a designer. I can foresee that in the near future, familiarity with the basics of such tech skills will become a necessary asset for anyone looking to be employed, even a marketer (“digital” marketing won’t be a thing anymore because all marketing will have to include digital!) . At our Change The World Innovation Boot Camp, kids will learn to create games and animation using Scratch, and will use LEGO EV3 Mindstorms to design and construct a robotic machine. What’s different from school? Instead of just blindly following steps (and everyone ends up with the exact same thing), kids will learn the logic, but be able to apply their own thinking to it. 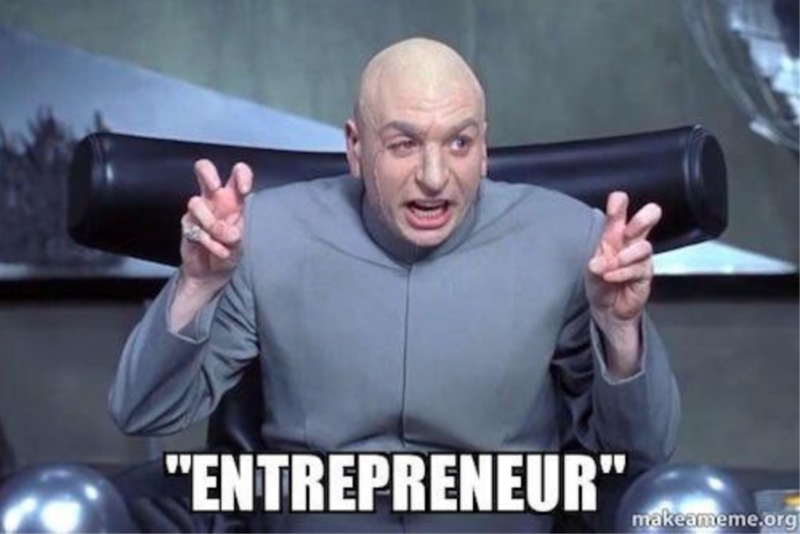 What does being an entrepreneur mean? I know what you’re thinking – a person who is a big risk taker, rebels against the system and is different from the rest. To us at Smarter Me, we define entrepreneurship as having the critical-thinking mindset to identify problems (and not take things “as it is”), empathy to think about what people want and need, a creative brain to come up with potential solutions, and a resilient spirit to overcome failures and setbacks. If you think about it, this mindset is not only valuable to those who want to start a business, but it is transferable to every other aspect of life - be it in school, or in a traditional corporate world. As adults, we know that there are bound to be bumps in life, and with all these changes happening in the world, what’s certain is that there will be more and more changes and the future is unknown! So shouldn’t we equip our kids with the entrepreneurial mindset so that they can navigate life’s challenges positively? The Be A Teen Boss Entrepreneurship Camp is conducted by Jovan, a Venture Capitalist, Serial Entrepreneur and Adjunct Lecturer of Innovation & Entrepreneurship at Platform E. This isn’t just a “Sell stuff at a flea market” or “Set up a lemonade stand” camp. Rather, kids will be introduced to what really goes on in building a start-up and working with people. They will be guided to identify problems they see in their communities, conduct actual customer insight research on the streets, and finally, develop a business solution to the problem. You will be surprised at what our kids can come up with! Admittedly, the tech topics (AI, crypto, blockchain, Agile) are unfamiliar and foreign to the majority of us (unless you’re in the field), considering how recent and yet rapid the development is. But you know what they say - it takes a village to raise a child. Even if we don’t have that knowledge, we can guide our children towards an enriching career by introducing experienced mentors into their lives! So many young adults these days graduate from university and then struggle to find a job that they truly want to do. 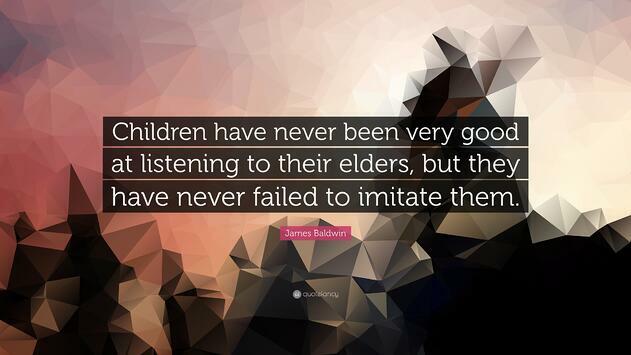 Wouldn’t it be powerful if our kids could learn from mentors, and start forging a path for themselves earlier in life? As our camps are in partnership with Young Founders Summit by UCLA and MIT-backed Founders Bootcamp, all participants would have the opportunity to take part in the Young Founders Summit SEA 2018. Through this Summit, kids will work with a host of role models who will guide and mentor them as they prepare their business pitches. These mentors include notable entrepreneurs and intrapreneurs such as the founders of Webarre and Love Bonito, and top executives of Grab and Airbnb. While of course, the short-term goal is to win the competition (the prizes are UNBELIEVABLE), the knowledge and lessons imparted to your kids from our mentors through personal interaction would be more valuable in the long run. We’re not going to lie and promise that our camps are going to be all fun and games. It’s designed to challenge kids and teens to think about their communities and ways they can help improve it, to discover their interests and passion, and maybe even, find their life’s purpose. But what we can promise is that it will be rewarding. We hope that after reading this article, you’ll gain a clearer understanding of why we do what we do.  In "Family", "Fun", "Gift Guide", "Kids", "Science And Technology"
In "Featured", "Financial Literacy", "Future", "Kids", "Money Matters", "Parenting", "Teens"